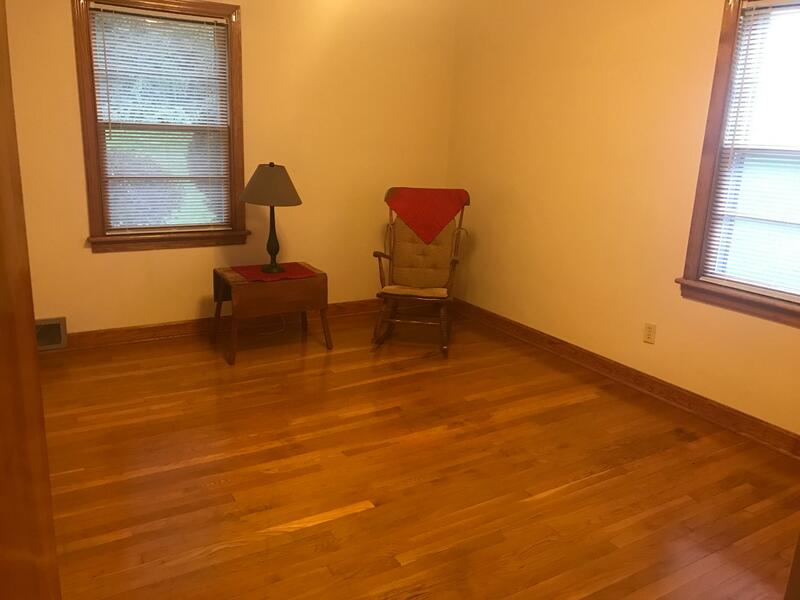 Directions: Take interstate to Raphine exit. 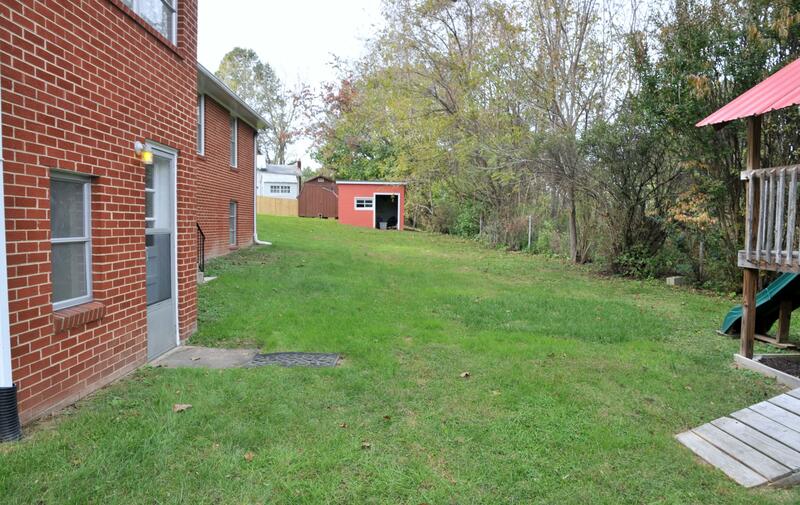 1/2 mile into town of Raphine on the right. 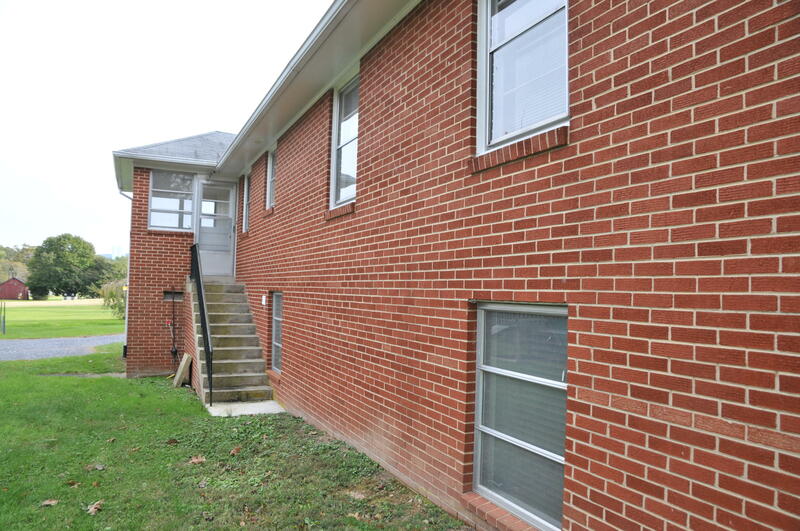 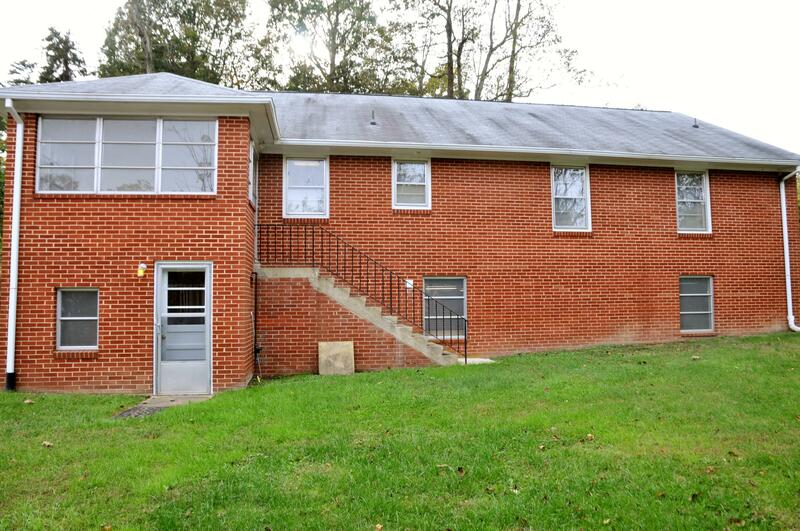 This solid well-maintained brick home. 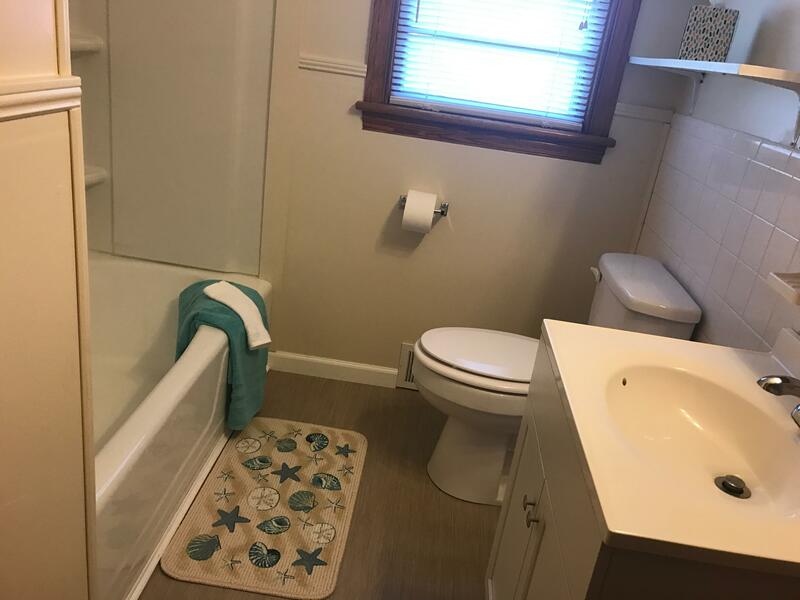 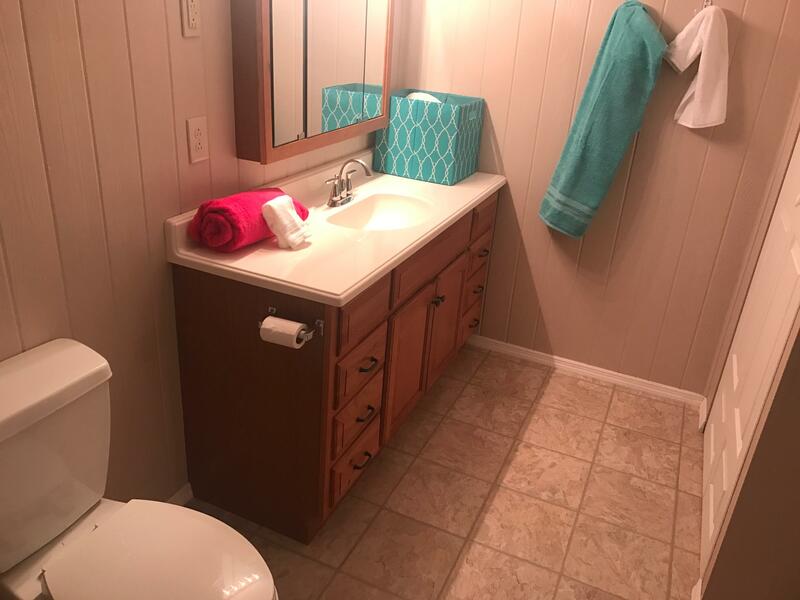 The spacious main floor has gleaming hardwood floors,eat-in kitchen w/ new appliances & counter tops, comfortable living room w/ gas log fireplace, four bedrooms, 1 full and half bath, a large laundry/ utility room. 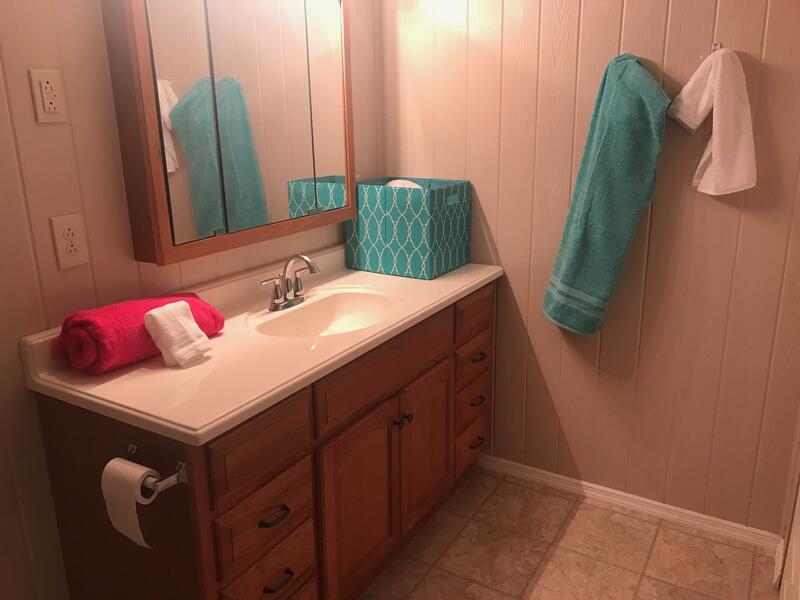 The updated ground level with separate entrance and driveway, has an open floor plan with a large living room, dining room, bedroom, modern bath, laundry/ storage, & new kitchen including new appliances. 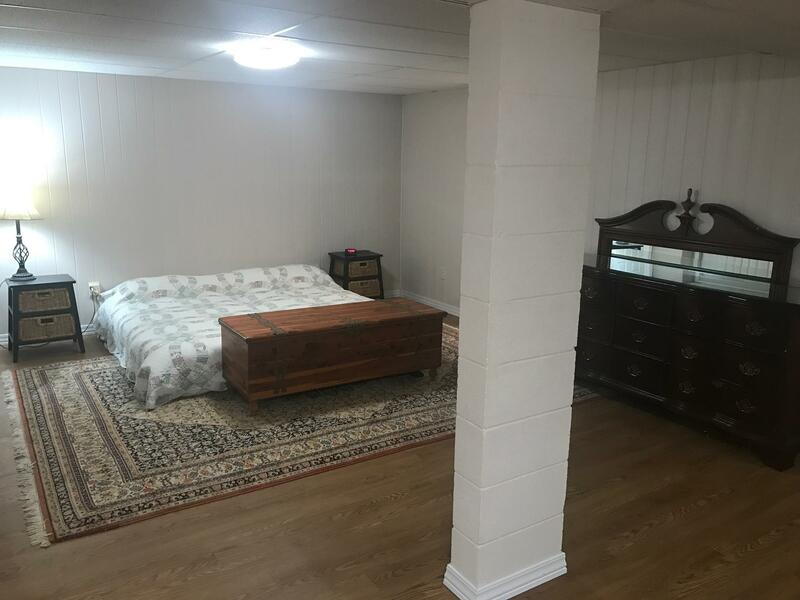 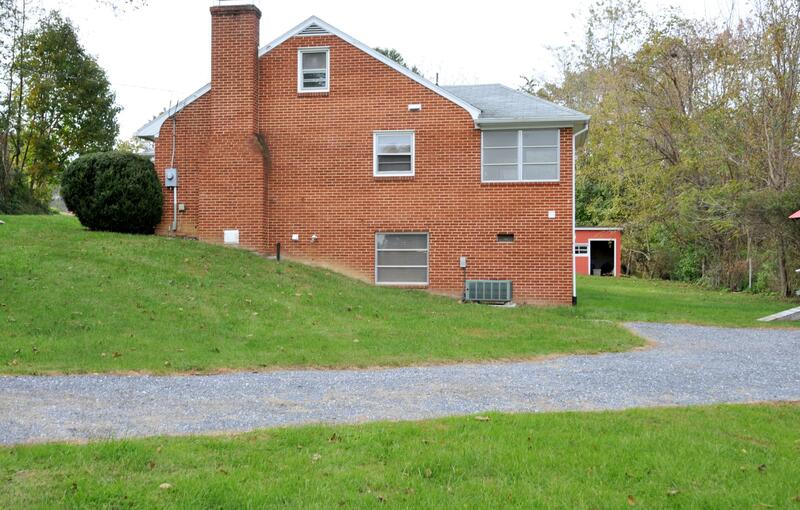 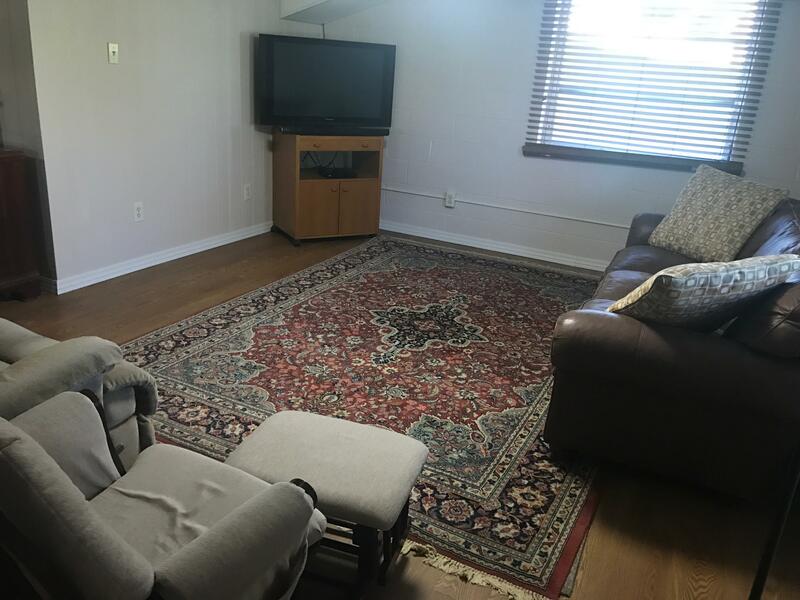 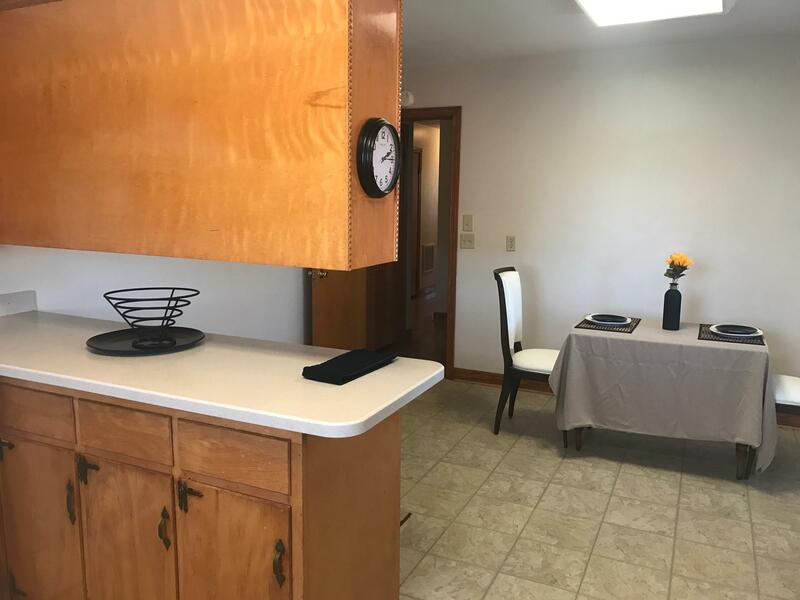 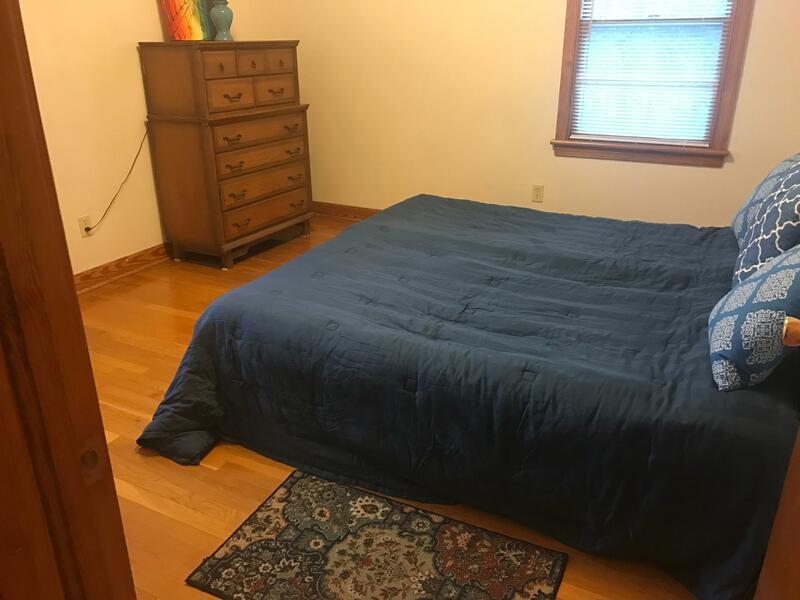 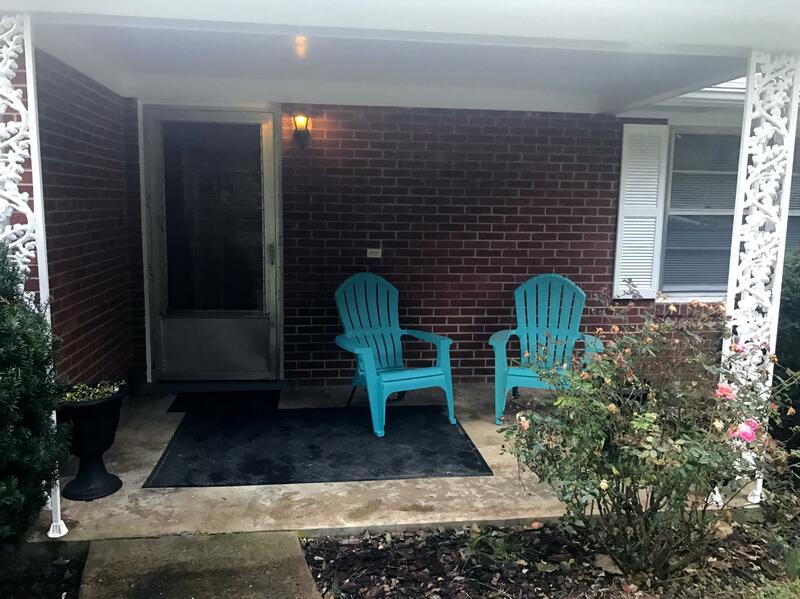 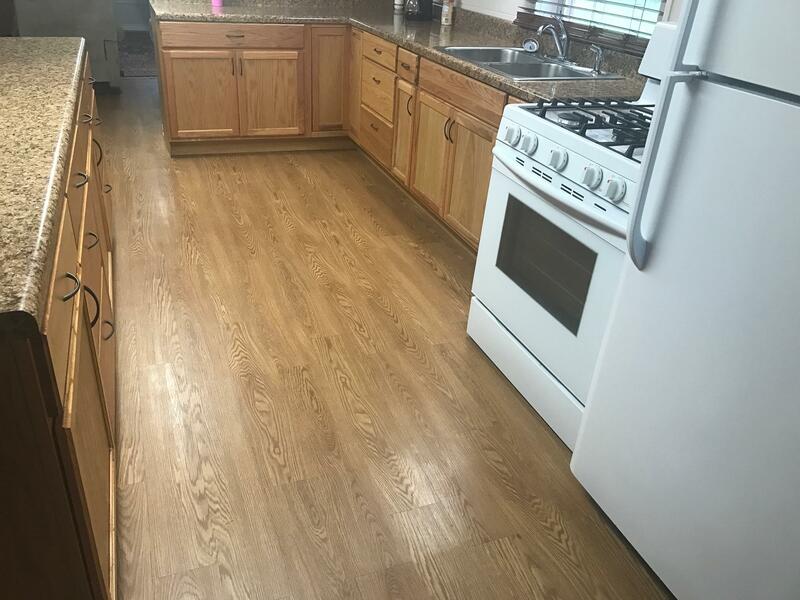 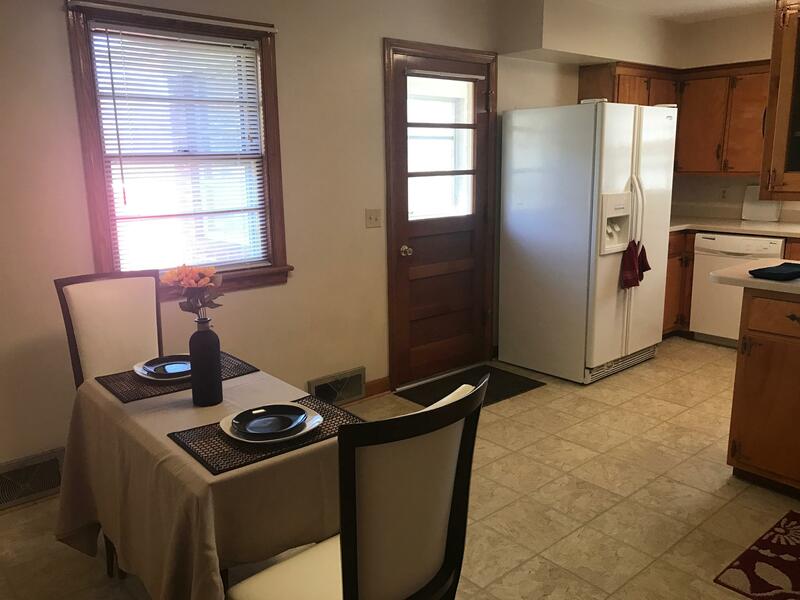 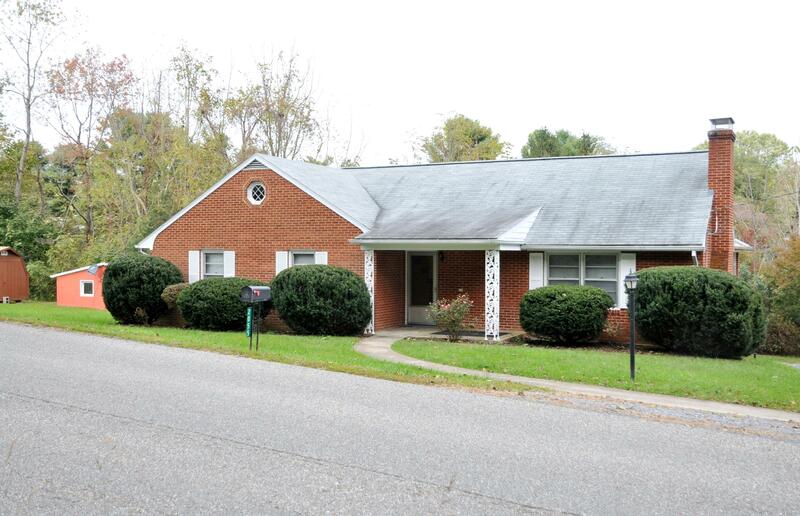 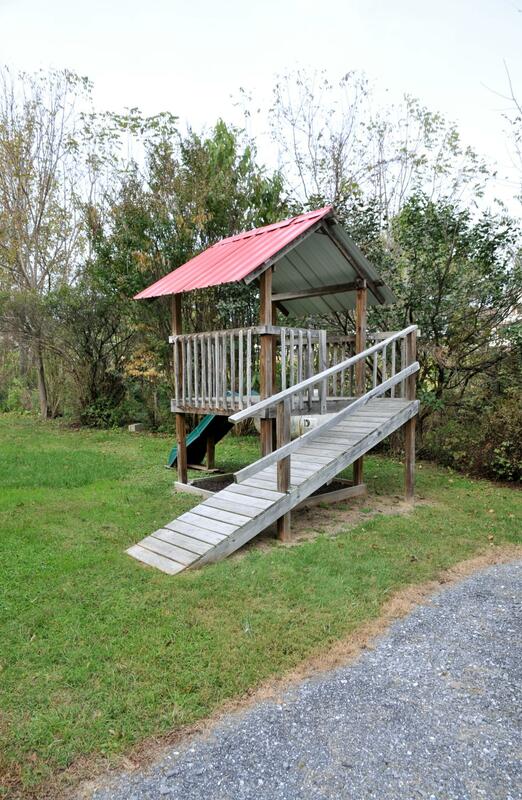 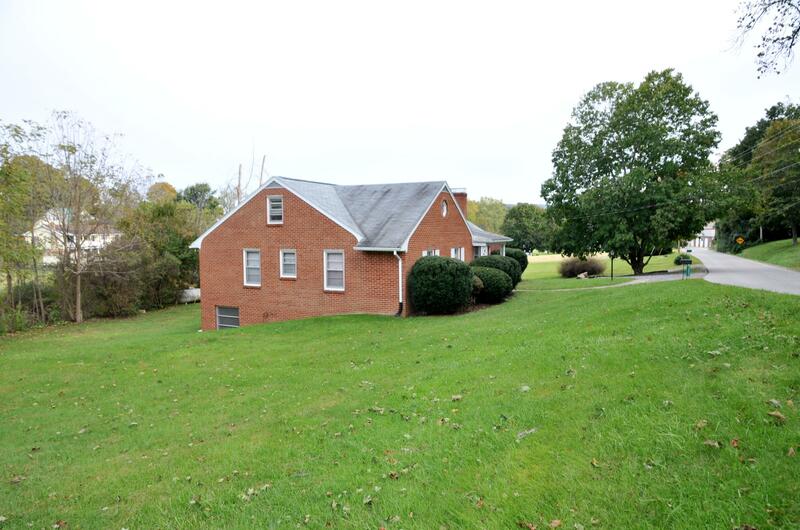 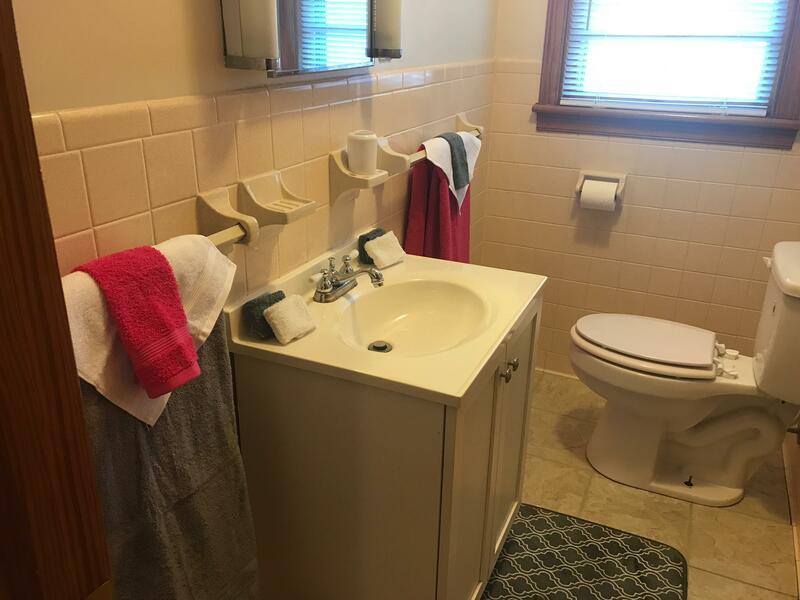 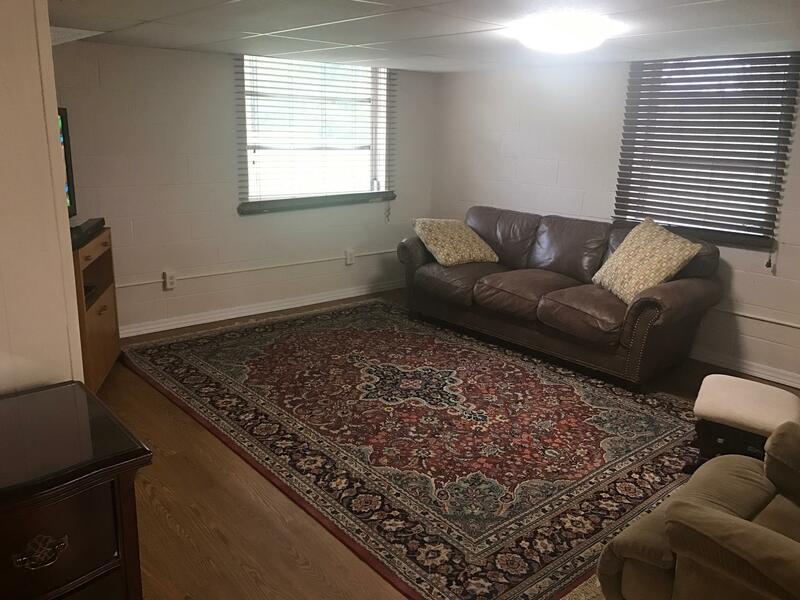 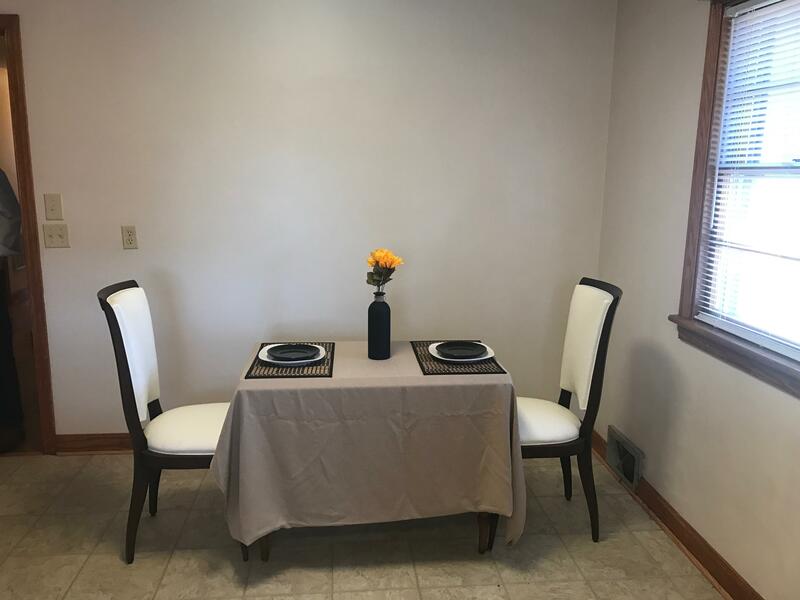 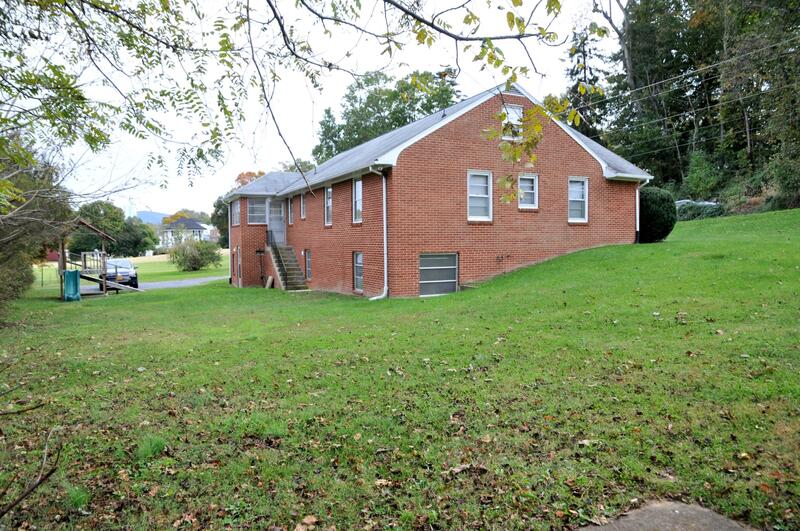 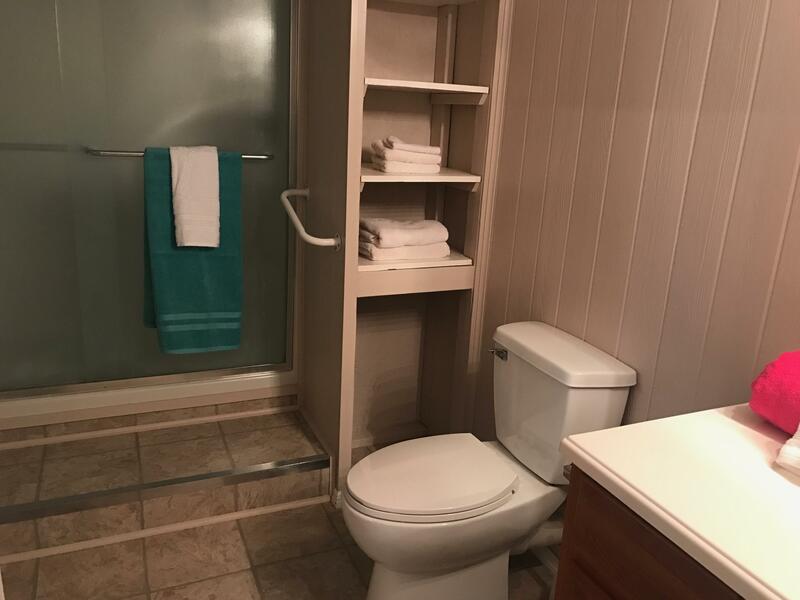 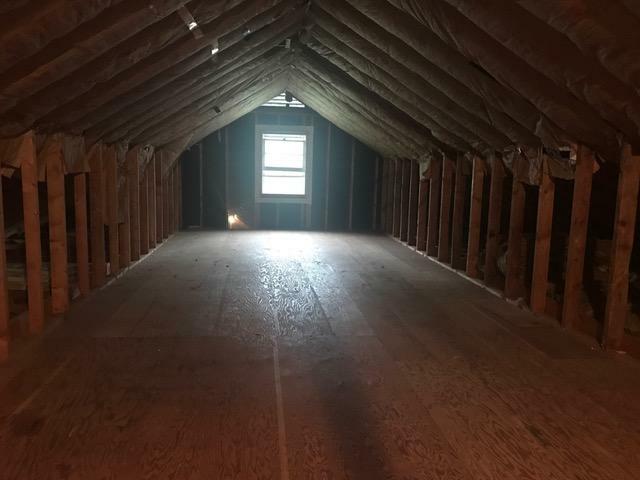 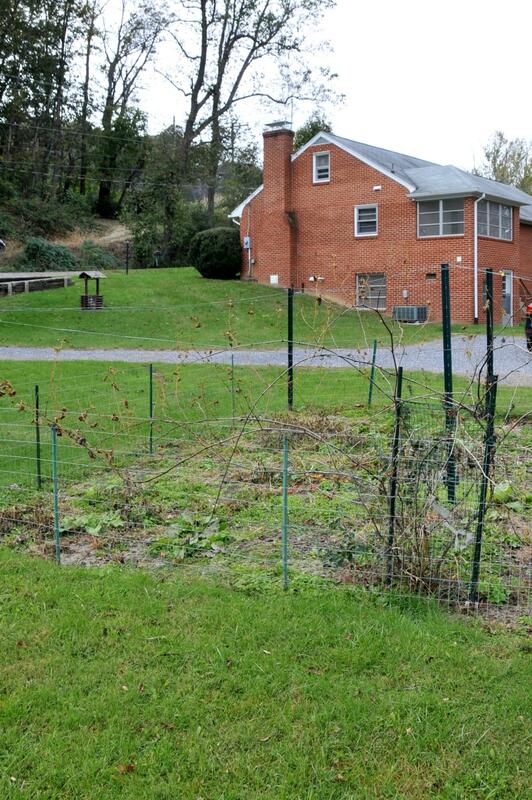 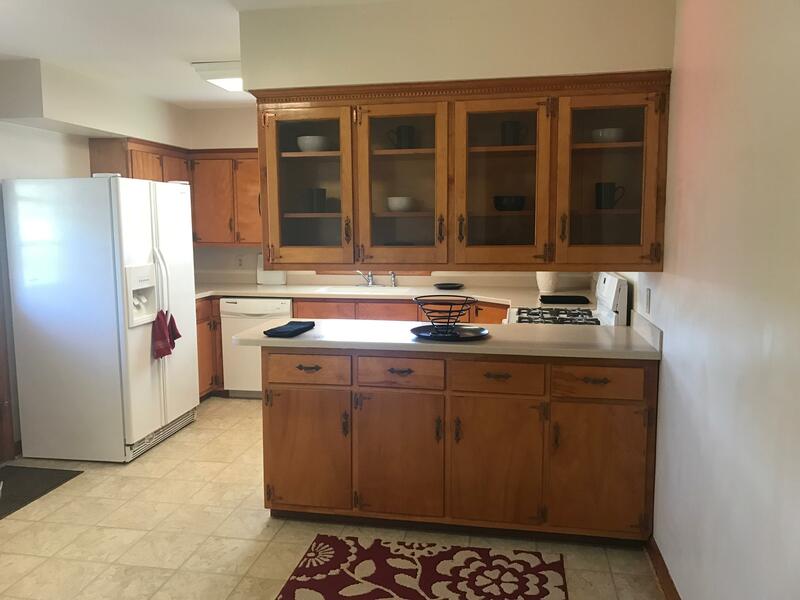 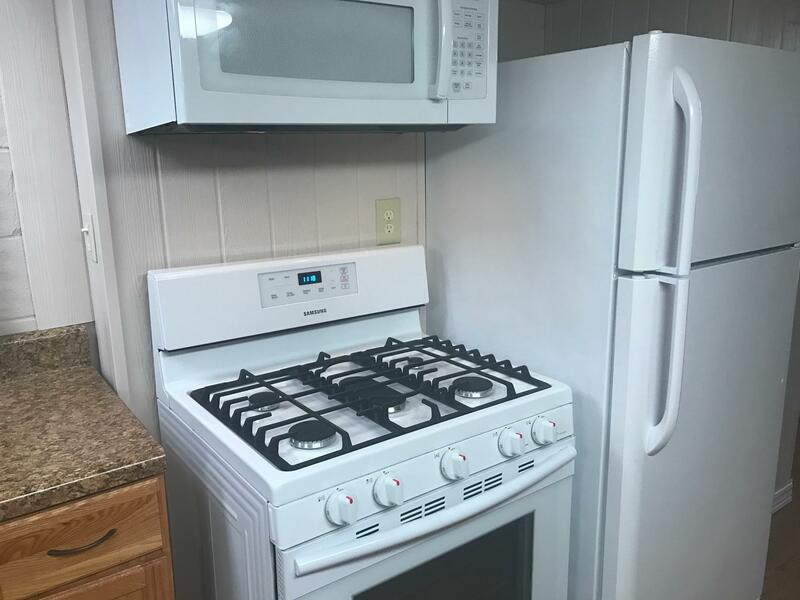 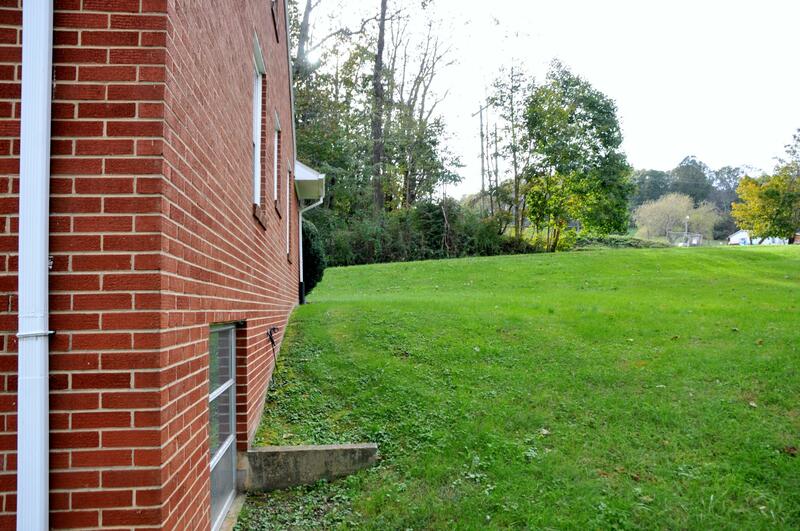 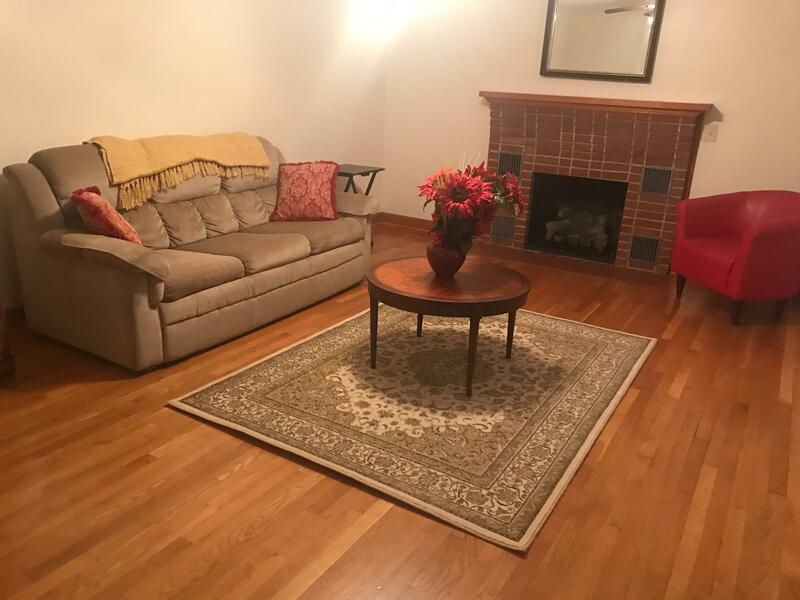 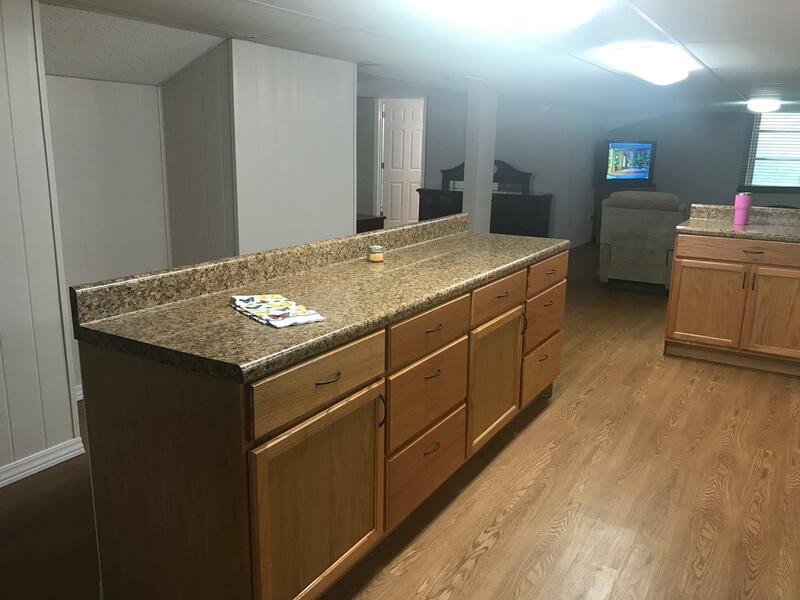 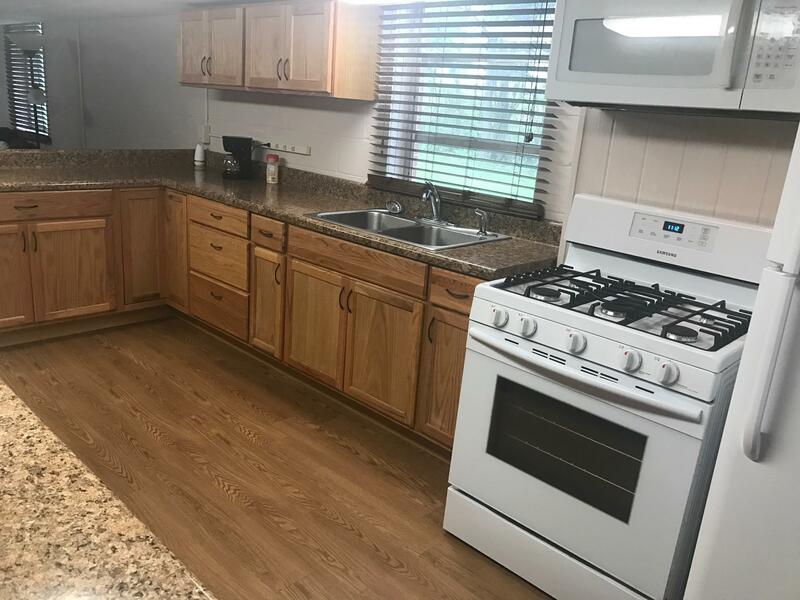 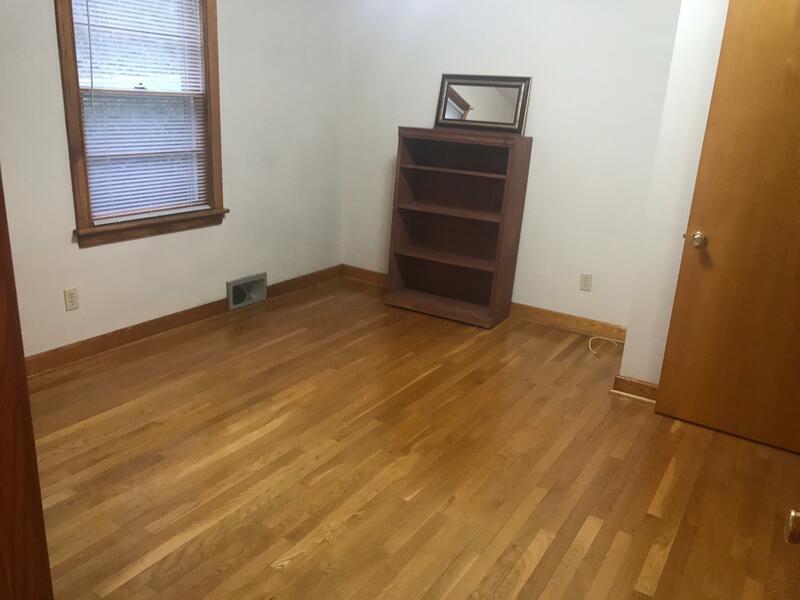 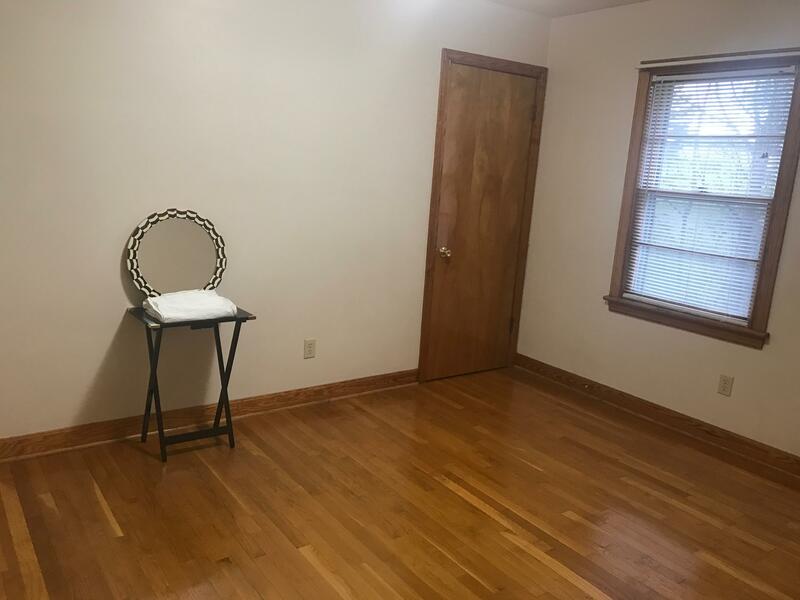 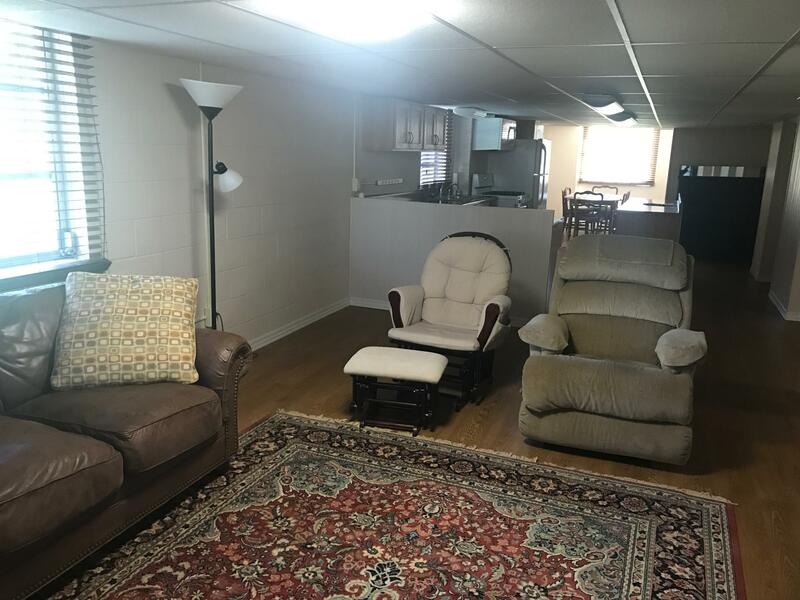 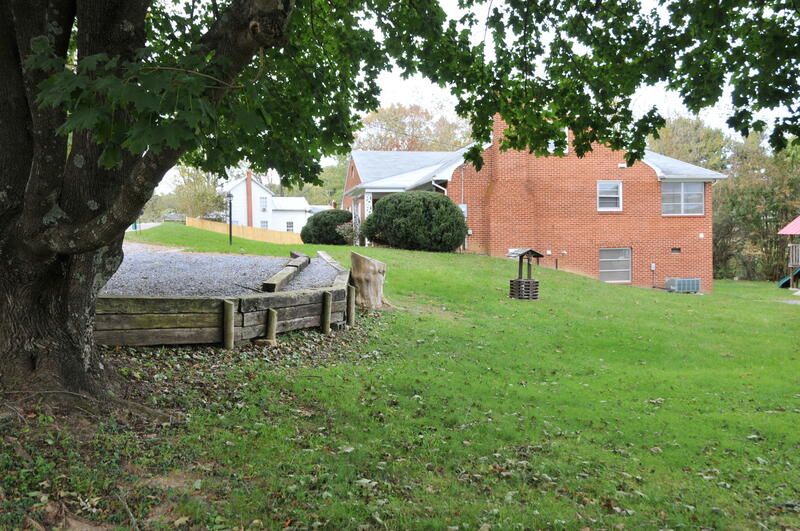 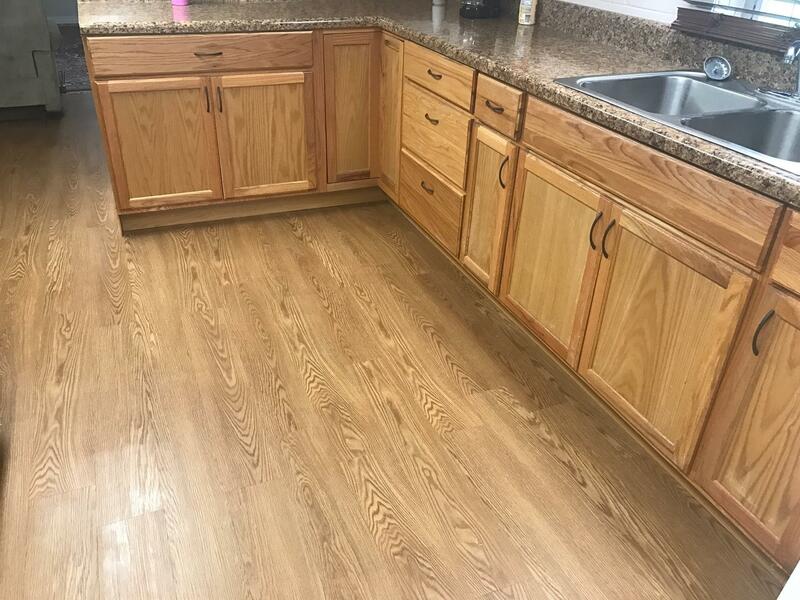 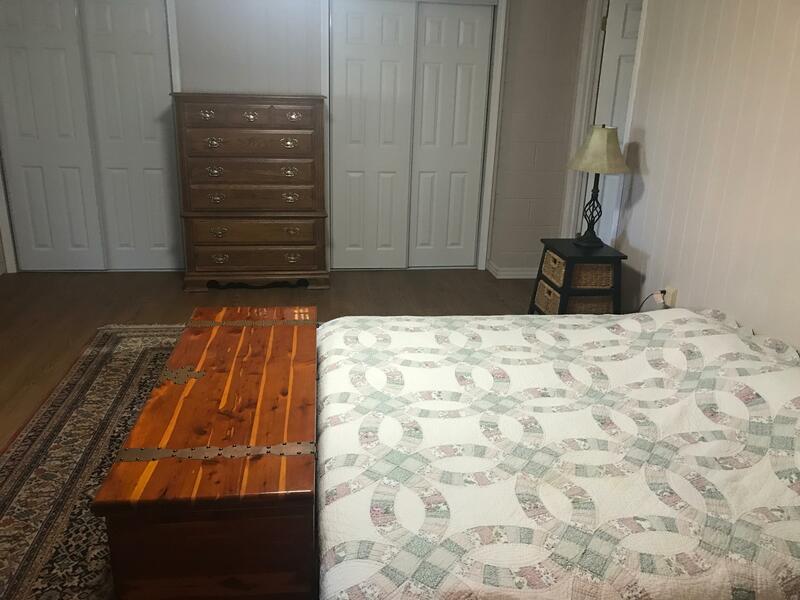 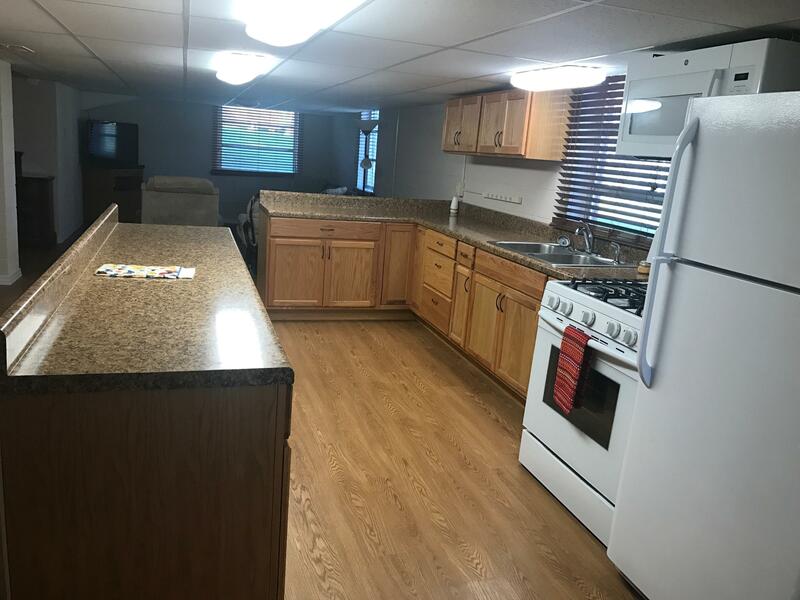 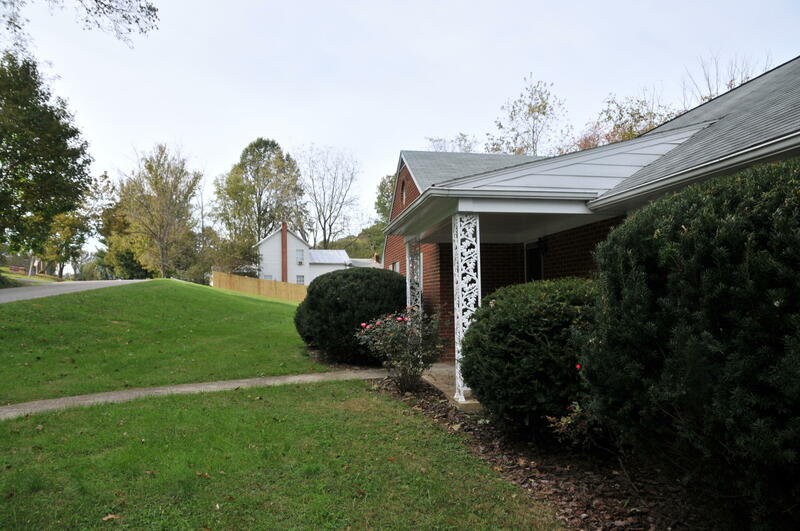 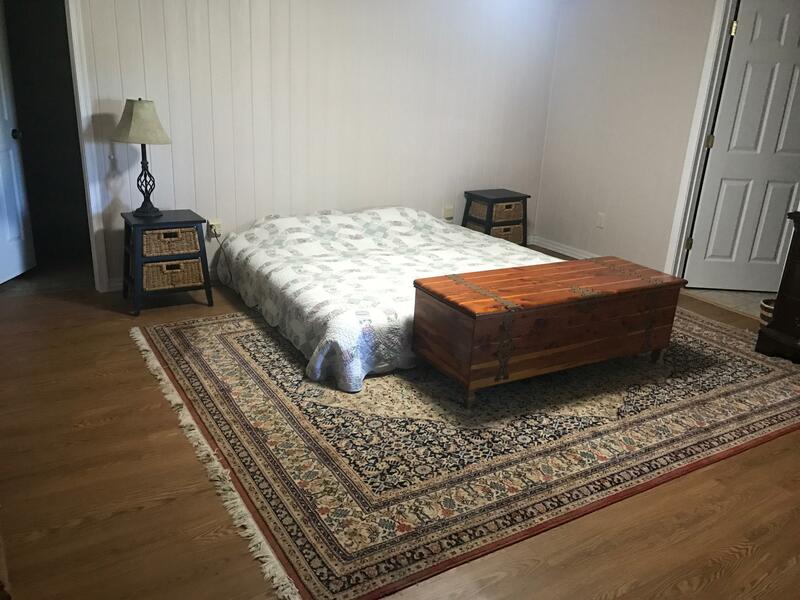 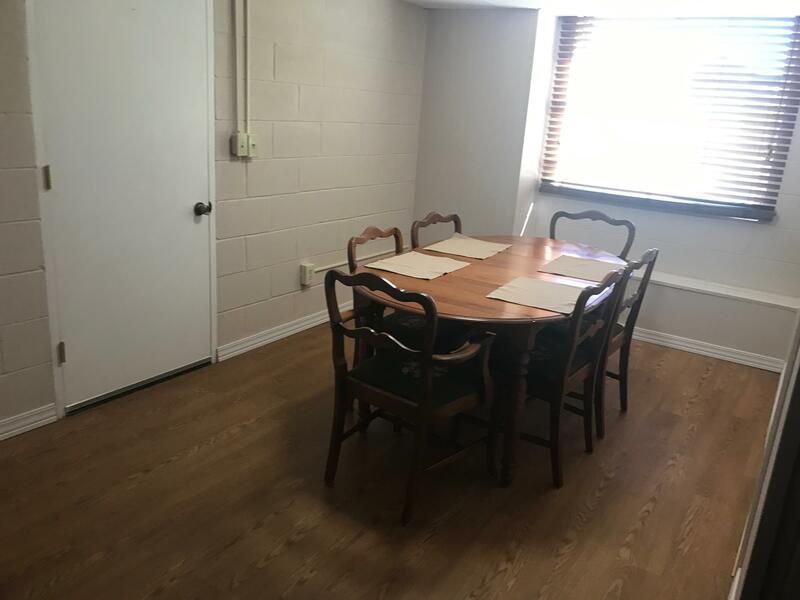 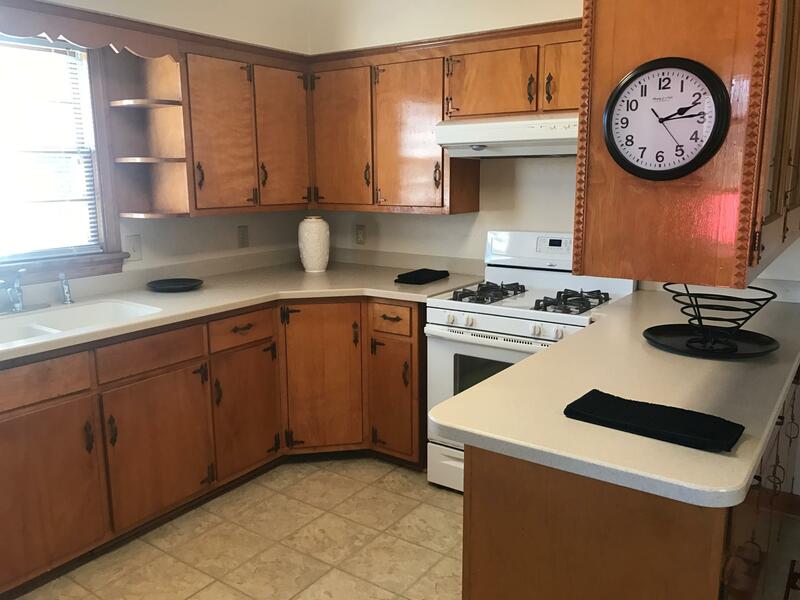 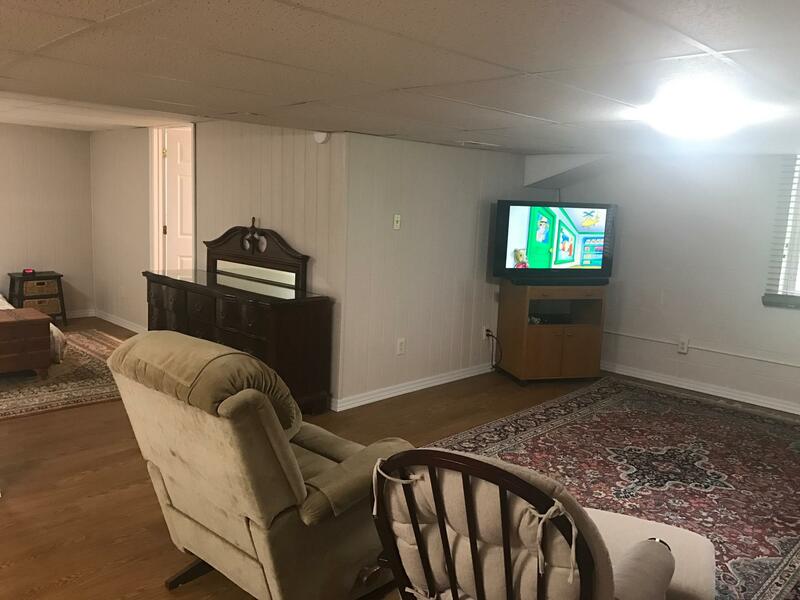 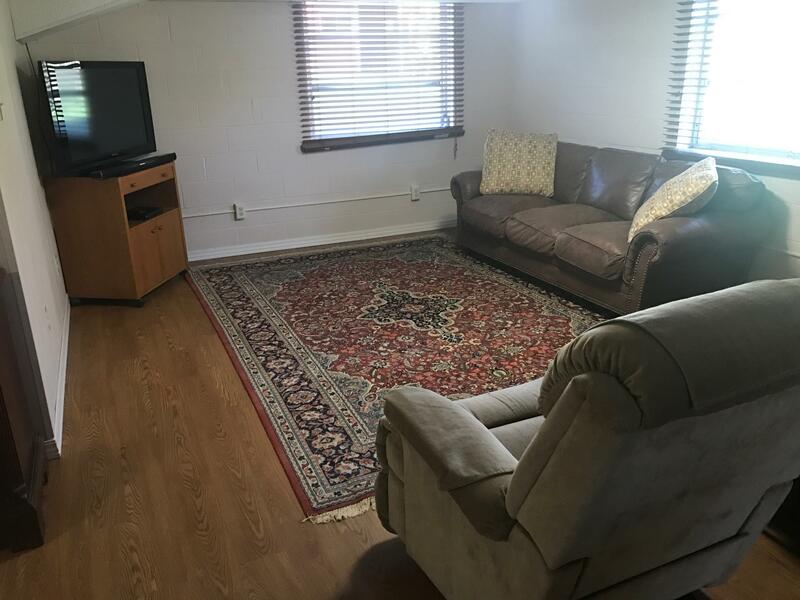 Includes many energy saving updates:newer electrical wiring, propane furnace & central A/C, separate entry/driveway/parking area.Conveniently located w/ quick access to I-81 & Rt. 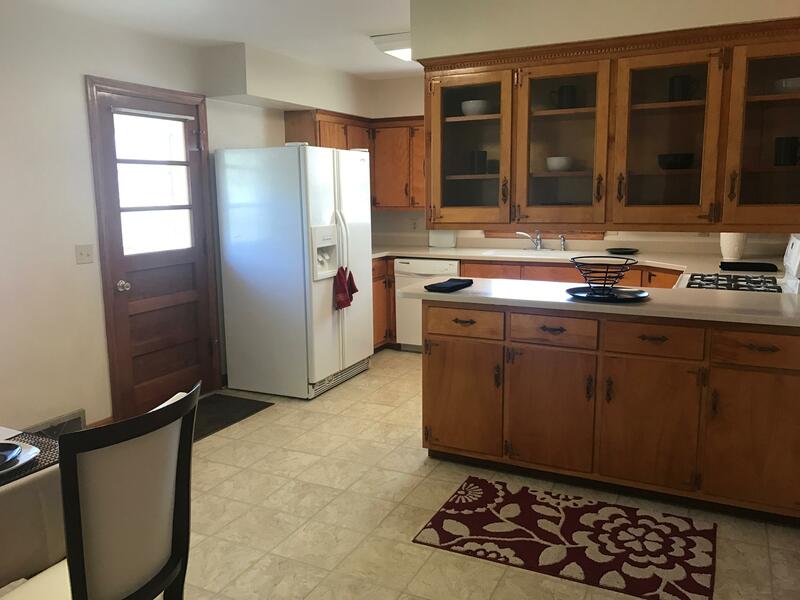 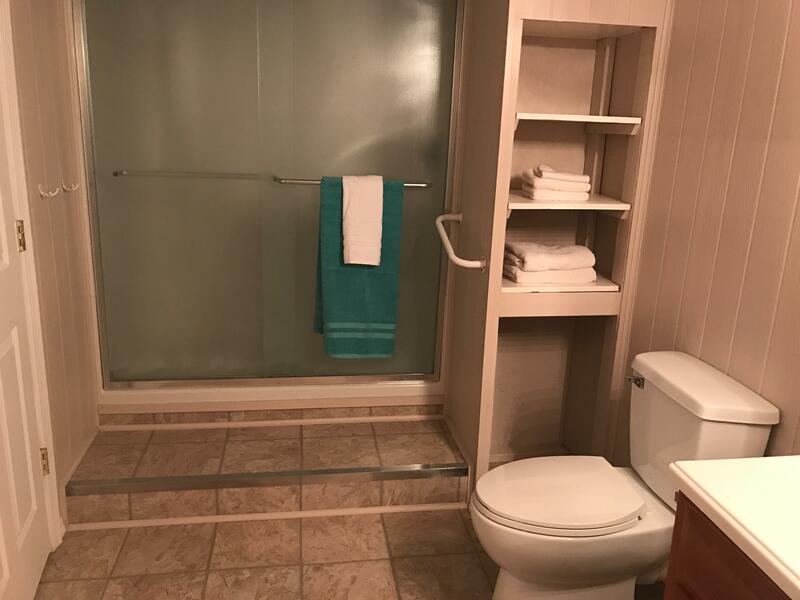 11, this house is an excellent buy for those needing lots of space or multi-generational living OR investment opportunity w/ 2 income producing living spaces .